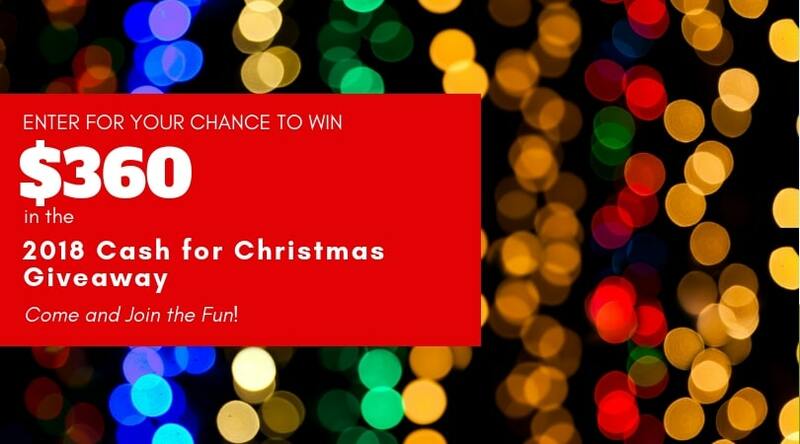 Score Cash for Christmas & Go Budget-Friendly! It’s time for a Christmas giveaway! Are you getting geared up for the shopping season? 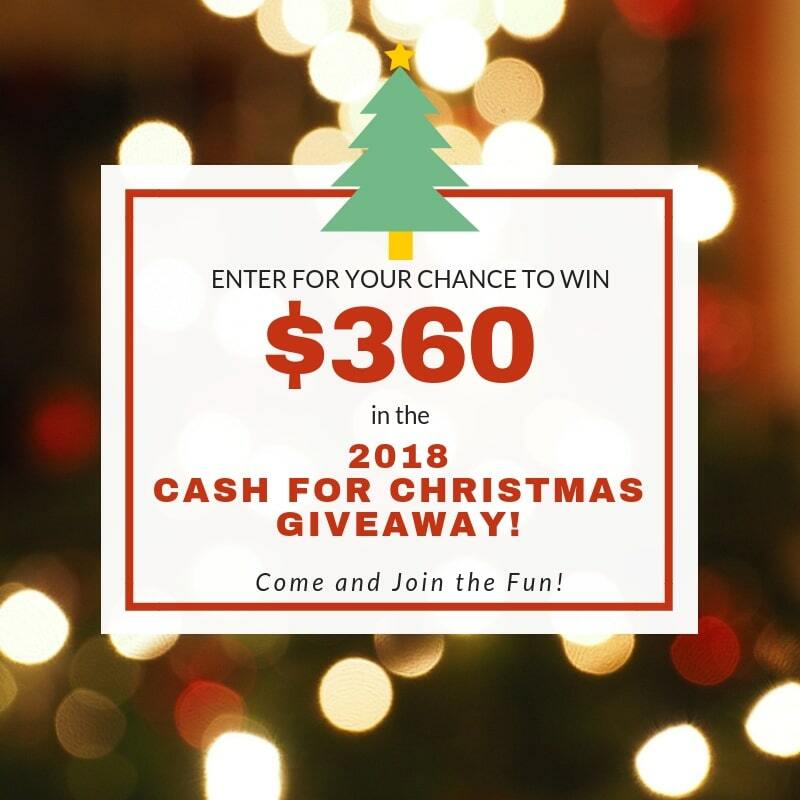 Do you need extra cash for Christmas?? Don’t we all! Go budget-friendly and score for your family with this nifty giveaway–PLUS, make sure to grab this genius online shopping secret to save HUGE on all of your holiday gifting purchases! The smart savings is yours, friends! We are so excited to be giving away $370 in cash prizes for you to use starting this Thanksgiving weekend. And 2 $10 Starbucks gift cards as an extra bonus winner! !